Anchor Fast is an oral Endotracheal Tube Fastener manufactured by Hollister. 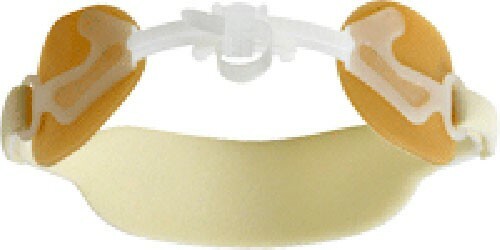 This Trach Tube Fastener is latex free and provides ease of tube movement and simplifies care giver access for patient oral care. The design of the Anchor Fast Oral Endotracheal Tube Fastener minimizes pressure on the patient’s upper lip and surrounding tissue. The Anchor Fast helps to maintain healthy skin by using a skin-friendly adhesive that reduces potential skin stripping. Adjustment of the endotracheal tube clamp along a track allows for easy repositioning of the tube and for fixing of the tube position. Caregivers gain more access for suctioning or oral care with the Anchor Fast than with most other devices. Skin barrier adheres in the presence of perspiration and oral secretions. Requires no taping to secure to patient. 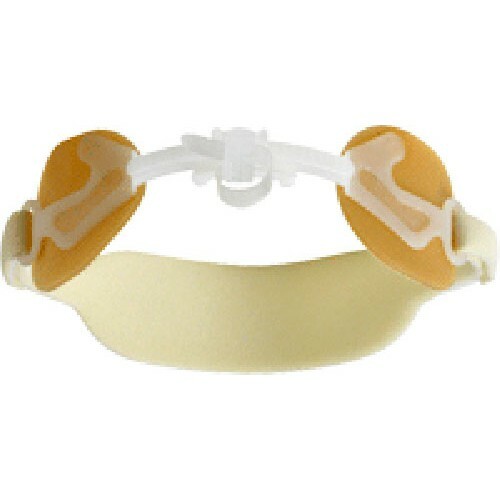 Padded neck band is adjustable and easy to secure. The movable clamp can be repositioned and locked at any point. Only one person is required for tube repositioning. Minimizes possible pressure ulcer formations on the lips and mucosal tissue. No adhesive residue is left on the skin after removal. Secures oral endotracheal tubes of 5 to 10mm.